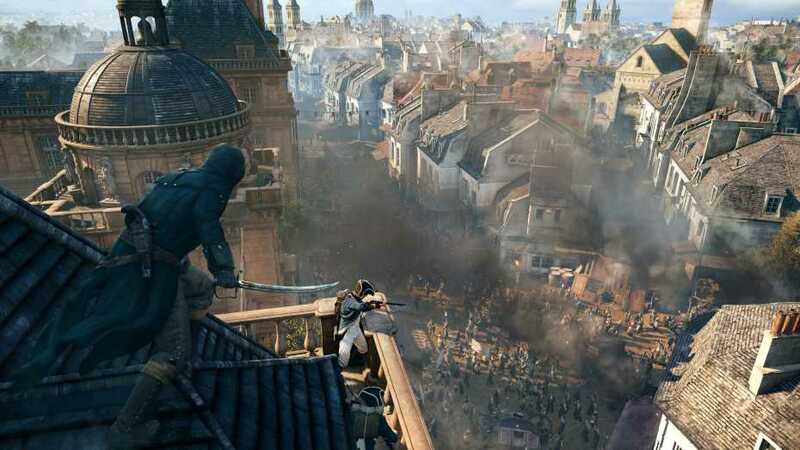 Ubisoft is about to revamp the Assassin’s Creed franchise in ways never thought of before. The team’s chief creative officer revealed that the game is going to be more open end, focusing on the world and allowing players to make their own decisions. In the past few years, Ubisoft obviously milked the Assassin’s Creed franchise to a great extent that they had to finally stop making games in it. This is the first year in a long time that they didn’t release any. According to creative officer Serge Hascoet, the game is going to give more importance to the world and the characters rather than forcing players to experience a story written by someone else. “I am so much interested in making worlds in the game. They should sound interesting not only to the gamer but even as a tourist. The vast places in the map can easily keep anyone glued to it. Instead of giving stories, we like to let the players find ways to amuse themselves,” Hascoet said. Ubisoft has already been working on a concept of an anecdote factory. The idea is to establish a completely new way to play games. Instead of developers spending time to write story, set characters, the tool will give players access to the world. They can unleash their creativity to create things that is actually interesting to play. “We don’t want to restrain the players. They are not supposed to follow a path set by someone else. The visionary idea could change the game forever into something different. Besides, players who have the urge to create and show it in their gif, youtube or other channels, this could be the best option to do so with a well-known franchise,” he added. Games like Assassin’s Creed and Far Cry are heavily influenced by the people behind it. They always open the title with a non-interactive cutscene and let players know they are supposed to follow this new path created by a random team. Whenever players decide to do a specific set of actions, it will change the story and the outcome of each level. It could be anywhere ranging from choosing to kill a NPC to moving towards a particular objective and finishing it first. The new Assassin’s Creed might be completely diferent from what players have come to love in the series. It is yet to be officially announced to the gaming community. Next Next post: Yes, Google Project Fi is Very Cheap. But Does it Mean You Switch?